and uplifting song with Cantor Zucker. 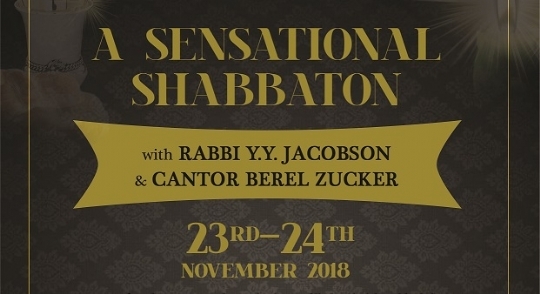 Shabbat day services will be led by Cantor Zucker. and an immersive Farbrengan with Rabbi Jacobson. 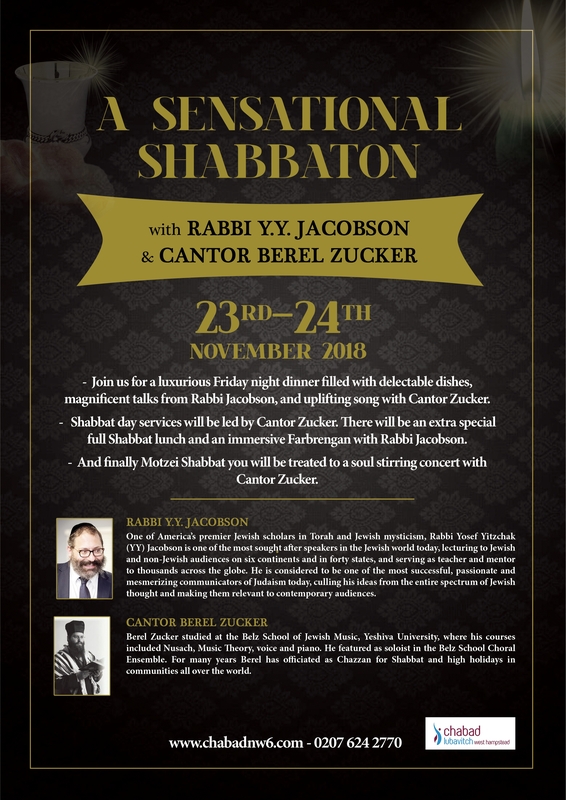 stirring concert with Cantor Zucker. 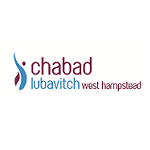 This is the Shabbaton you don't want to miss! serving as teacher and mentor to thousands across the globe. and high holidays in communities all over the world. GRAND BIKE TOUR IN SA!